Home / When Is the Best Time to Renew Your Passport? The processing times put in place by the U.S. 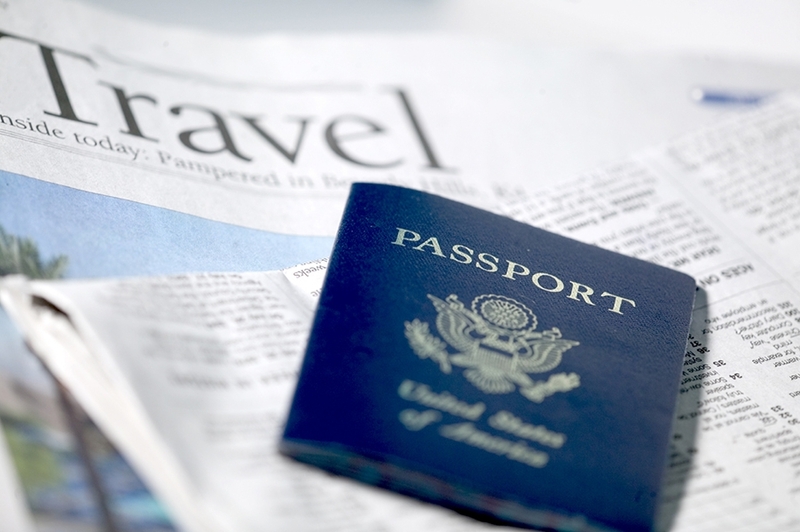 Passports and International Travel can be up to 4-6 weeks. 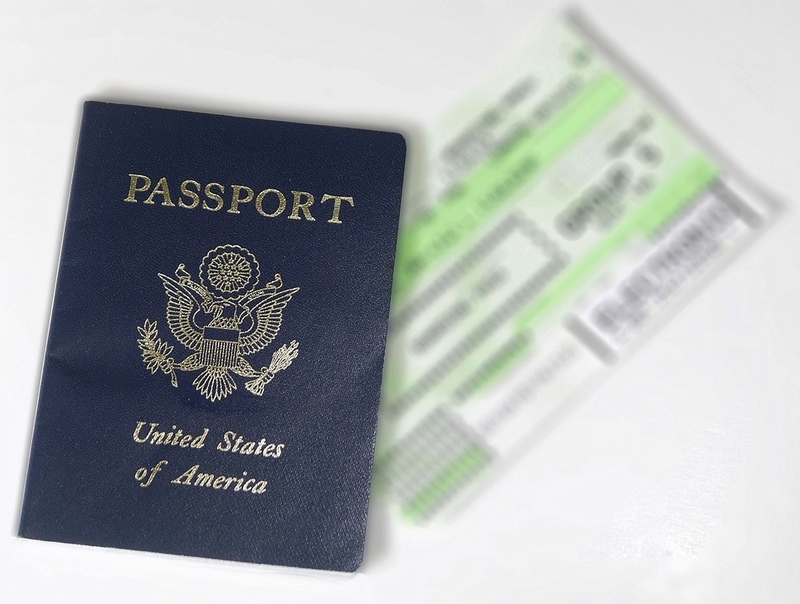 Since most people renew their passports at the beginning of the year, October through December is the best time to renew for the quickest turn around because it is the least busy time for the department. If you book a last minute trip or have an emergency, travelers do have the option to expedite the processing time to 2-3 weeks, but it will cost $60 extra. Get Up To 25% Off When You Book Early Plus Guarantee Your Space! Many counties require you to have at least 2 blank, non-stamped pages on your passport. Some countries have special rules regarding the expiration date. For example, your passport must also be valid for at least six months from the day of your expected return date. Because all country’s restrictions are different, be sure to check the U.S. State Department’s website or ask your travel agent. Many people like to keep their old passports as a memento of the places they have traveled. In most cases, the canceled passport is returned to you. Even in you don’t have a trip planned, save money by renewing now and not having to expedite it closer to your trip. You can renew even if your passport isn’t expired.